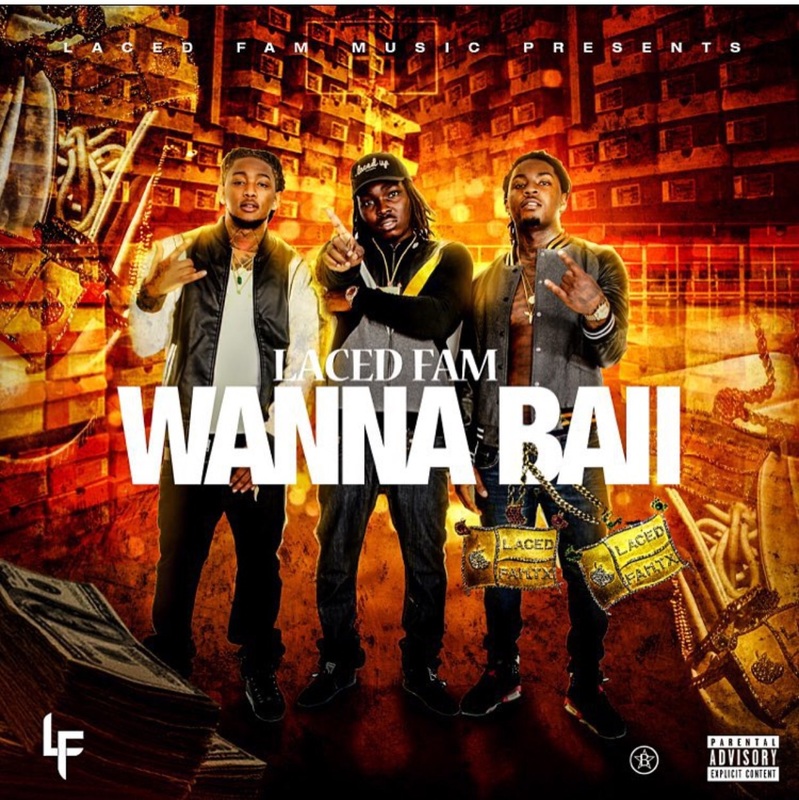 Laced Fam is next up coming out of Houston Texas. This rap trio consisting of Ghost, Tre and Fritz gives the people a blend of trap, swag and soul in their music. They been buzzing for some time in the Alief area of Houston, but now they’re gaining the entire city’s attention. This song Wanna Ball is a for sure banger and be on the lookout for the video to premier on MTV Jamz. For more hot music from this group, check out their soundcloud.